This is a driver for the Sunbrite TV. It gives you control of all TV functions from Power ON/off to Switching Inputs and Sending keys as if they came from the remote. The driver tracks power state and which input the TV has been set to by this driver. This makes your 2 way remotes just that much more useful and just plain cooler. 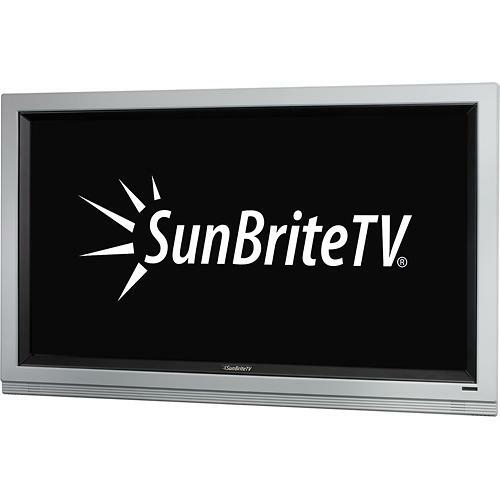 Driver supports the new Veranda Series TV and all past models.